When putting up a WordPress website, it is easy for a novice to become overwhelmed with the many settings available, which is why they usually end up adding unnecessary bloat to the website. Moreover, having too many elements (like banners, sliders, etc.) can be distracting for users, and makes it difficult for them to focus on the content. However, using clean and minimalist themes, you can make your content shine without any clutter. Have you been looking for a minimalist WordPress theme that helps showcase your portfolio or blog in a highly professional manner? In that case, you must check out Kalium theme. This theme is primarily designed for creative people and comes loaded with many useful features, including a visual composer, revolution slider, is translation-ready and many more. 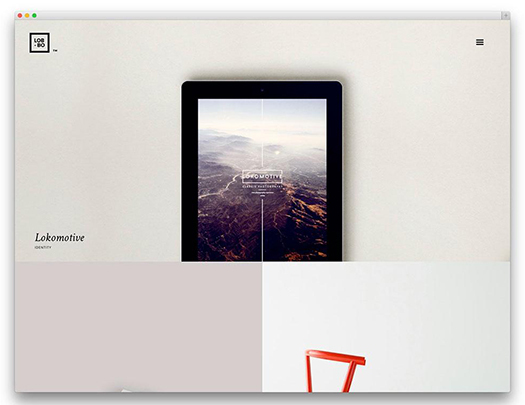 This is an excellent theme for creating blogs, magazine-style websites or portfolios with minimalist design. 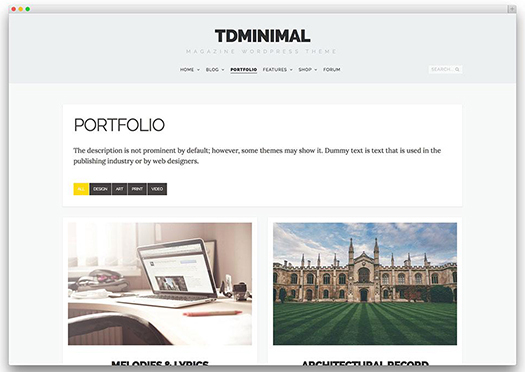 The tdMinimal theme highlights your content without any unnecessary bloat. It is a responsive theme and looks good on different display screens. Furthermore, the theme supports bbPress forum and WooCommerce plugins. If you want a layout that supports items of variable sizes, then you should consider having a masonry grid style theme such as Lobo. 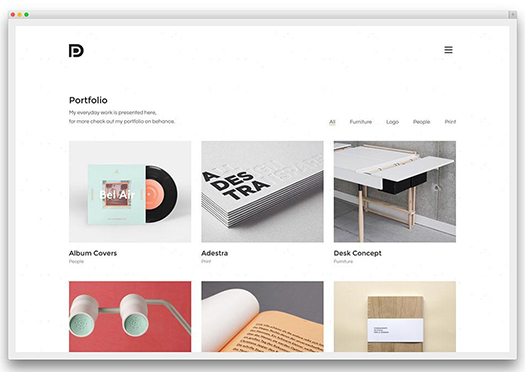 The theme is perfectly suited for creative agencies and freelancers, as it helps in creating a distinctive looking portfolio, to showcase your work in a newfangled way with a creative touch. 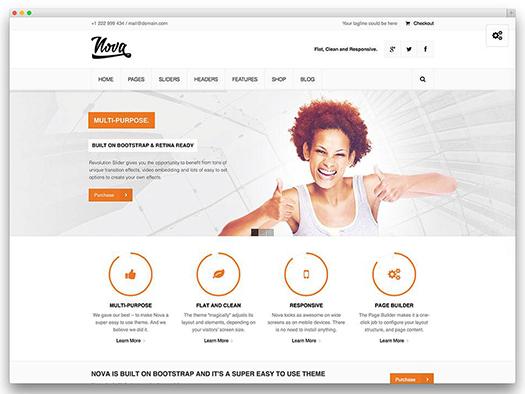 Lobo is responsive and retina ready theme. It helps in building unique layouts for a website, using a custom module builder, in no time. Yusuf is a simple and elegant portfolio WordPress theme that features a clean and professional design. The theme is designed in a manner that will easily bring the attention of your visitors to the content. It is a fully responsive theme and looks great across all device screens and resolutions. In addition, the perfect typography of the theme helps reduce eyestrain, and thus maximizes reader convenience. 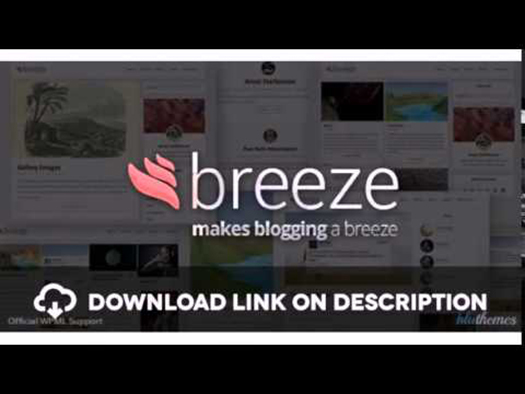 The Breeze responsive minimalist theme makes blogging a breeze. It helps tell your story in a simple and seamless manner. The brilliant visual design and excellent support for mobile devices, Breeze WordPress theme can help you reach your target readers easily. Some of the great features of the theme include 10+ shortcodes, 14 custom widgets and a highly customizable theme options panel to name few important ones. 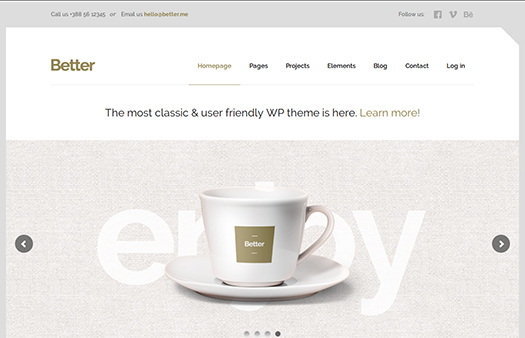 Better WordPress minimalist theme is a perfect fit for setting up a business site. It is a simple to use theme that boasts a classic yet unique design. Plus, the theme contains solid HTML5 code and comes packed with exemplary features such as customizable theme customizer, page builder, slider and much more. The responsiveness of the theme makes it adjust to all mobile devices. Nova is one of the super easy, minimalist themes that helps curtail the time of development, as it saves developers from having to visit from one tab to another to change even simple theme settings. This theme takes out the burden of manipulating things from the admin panel, as it allows to import your content via a sample content importer, provides beautiful pre-built sliders, page builder and a lot more. As the name implies, Read WP features a minimalist design that focuses on readability. The theme looks clean despite having several stunning design elements. 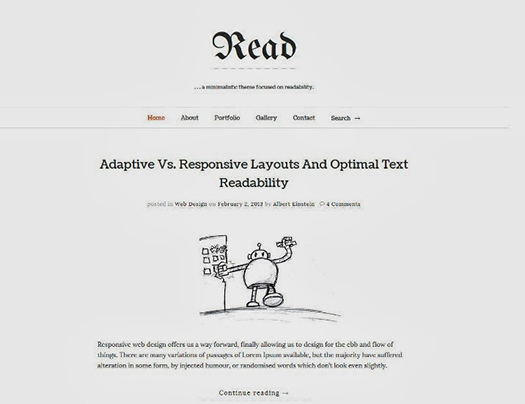 Another great aspect about the Read WP theme is that it is updated regularly. Furthermore, the theme is mobile-optimized, retina ready, contains a self-hosted HTML5 audio or video, unlimited portfolios and so on. Buy Read WP for $39. This theme helps in creating a minimal website design that best suit the needs of creative agency, freelancer or general business. The Coraline WordPress theme is simple to use and can be easily customized. The best thing about the Coraline theme is that it offers ready-to-use modules for setting up the homepage. 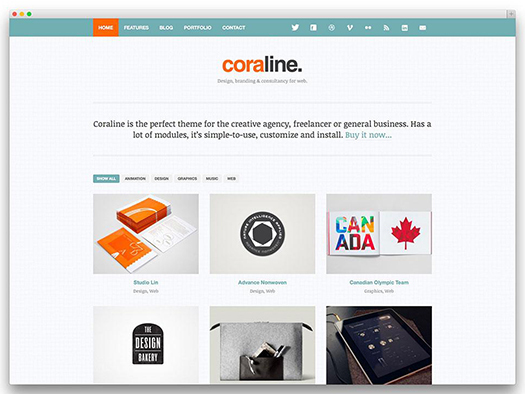 Coraline is an excellent choice for both novices and adept developers, seeking to build a WordPress website with minimal design using a pre-built theme. 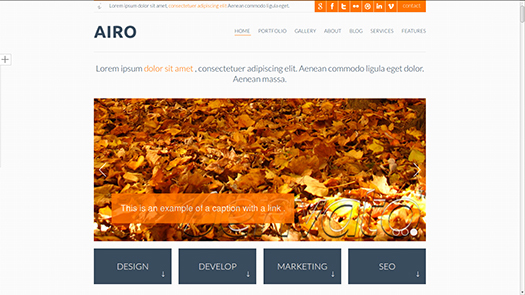 Lastly, the AIRO theme is a clean, minimalist, and responsive HTML template that befits the need for creating business, portfolio, and photography sites. The theme is cross-browser compatible and looks good in all browsers. It makes use of Google fonts, and gives you the ability to make your website typography look exactly as you want. If you want to create a WordPress site using a ready-made theme that does not contain unnecessary bloat and clutter, then the above-mentioned are few premium minimalist WordPress themes worth considering. 60 queries in 0.293 seconds.